A year ago, we made our way on the Banter bandwagon to Dingle for the very first Banter Salon as part of the Other Voices’ event in the town. A year on, and having travelled with them to Derry and London in the meantime, we’re very happy to heading back to Foxy John’s for more. 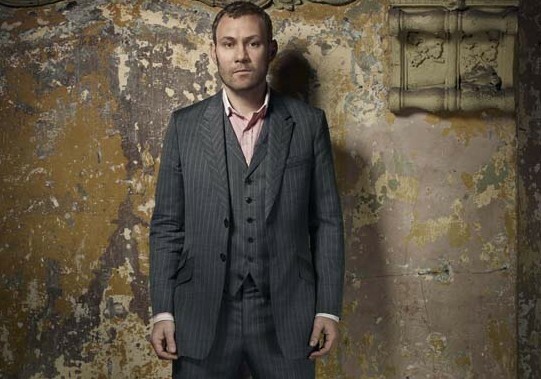 David Gray – expect a long-form, one-off, tea-time interview at the start of the weekend with the singer-songwriter ahead of the release of his new album in 2014. 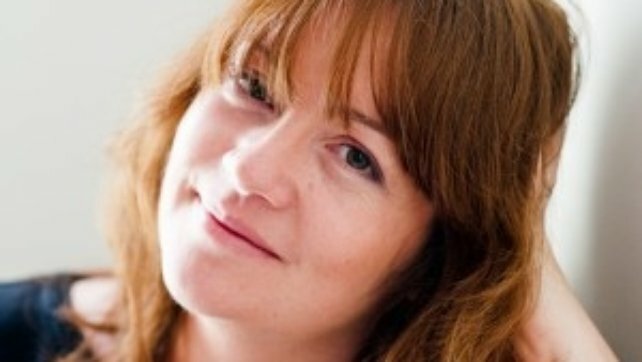 Eimear McBride – the author of the amazing “A Girl Is A Half-Formed Thing” and the winner of the first ever Goldsmiths Prize for fiction. 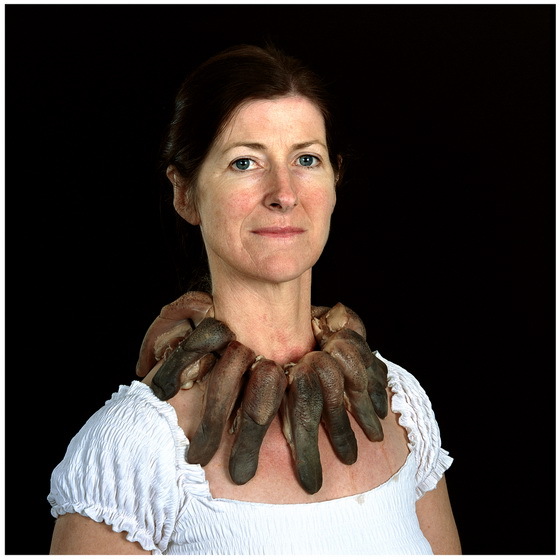 Written nine years ago, “A Girl Is A Half-Formed Thing” was rejected by mainstream publishers and was eventually published by Galley Beggar Press in Norwich and was acclaimed by reviewers, with Anne Enright calling McBride a “genius” for the book’s “truth-spilling, uncompromising and brilliant prose”. 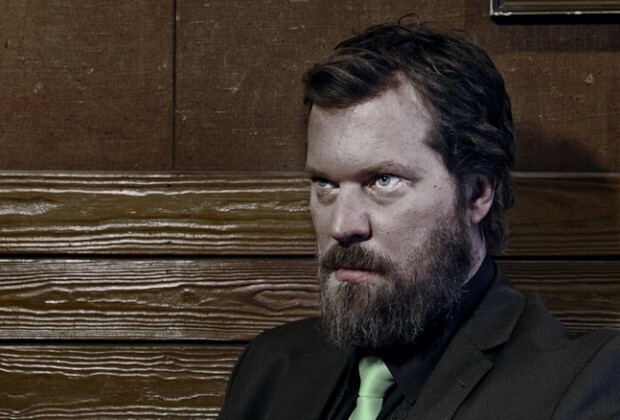 John Grant – we welcome him to the Banter Salon for an indepth interview about the music he makes, the music he listens to and the music which he is inspired by. 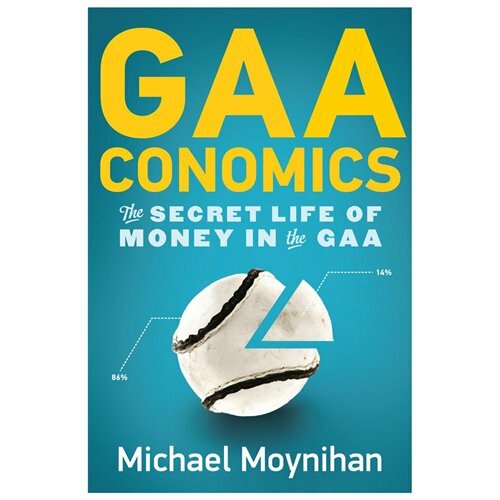 Michael Moynihan – Irish Examiner sports journalist and the author of the fascinating“GAAconomics” book about the secret life of money in the GAA. 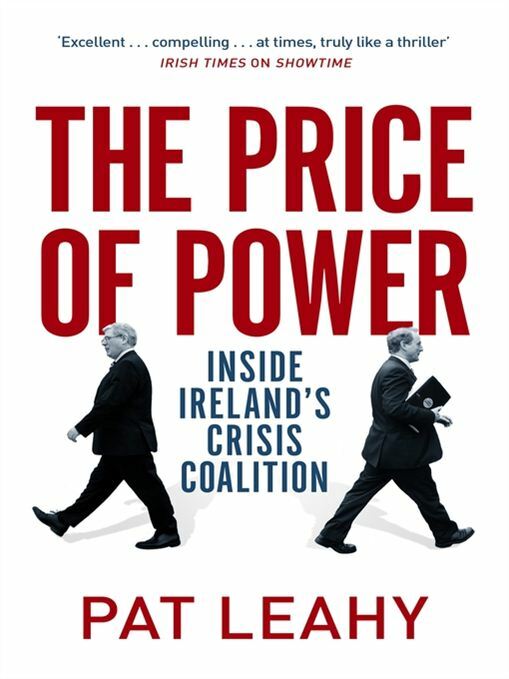 Like all great investigations, “GAAconomics” follows the money in hurling and Gaelic football to come up with an absorbing tale about our national games. 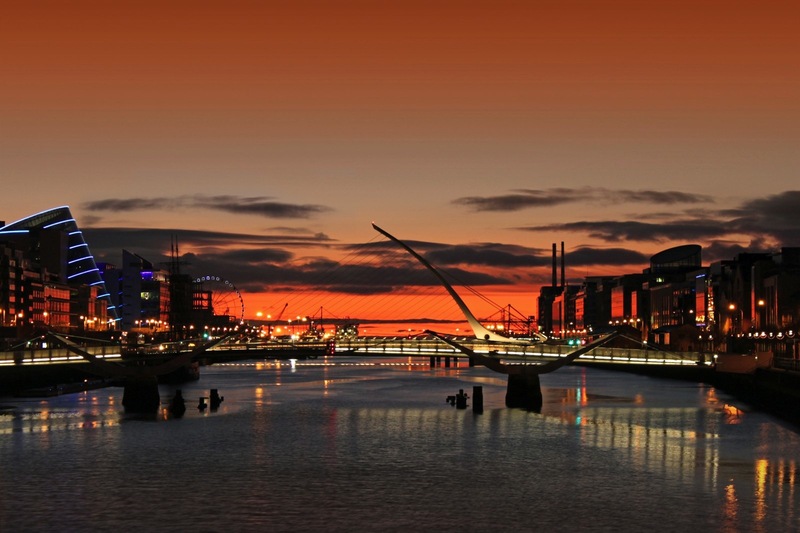 Donal Ryan – the Tipperaryman’s debut book “The Spinning Heart” won widespread praise, garnering the Irish Book of the Year Award before being longlisted for the Man Booker Prize and topping the bestseller lists. 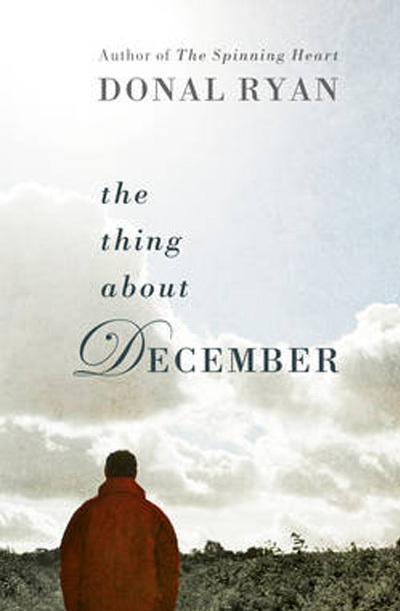 His second novel “The Thing About December” has just been published. 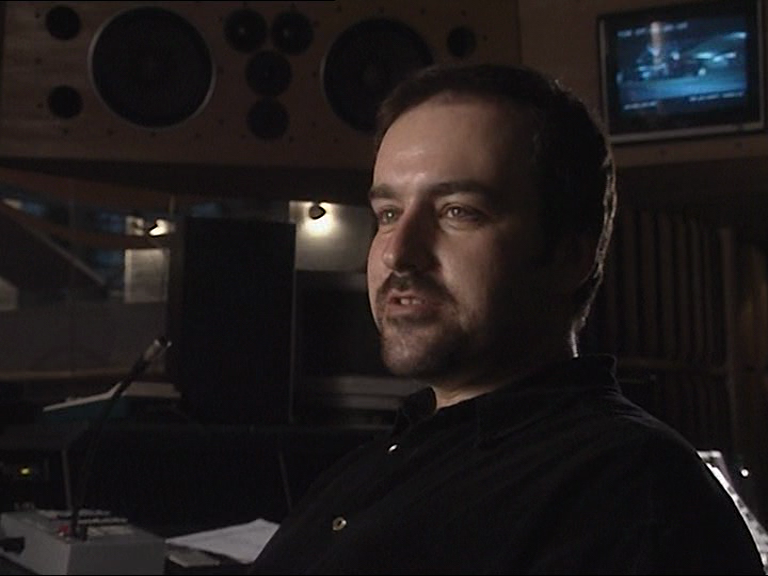 David Arnold – the English film composer and musician on scoring James Bond movies, Little Britain, Dr Who and Sherlock, working with Adele, Shirley Bassey, Ton Jones and Bjork, the gig as musical director for the 2012 London Olympics and getting the chance now and then to do his own thing. 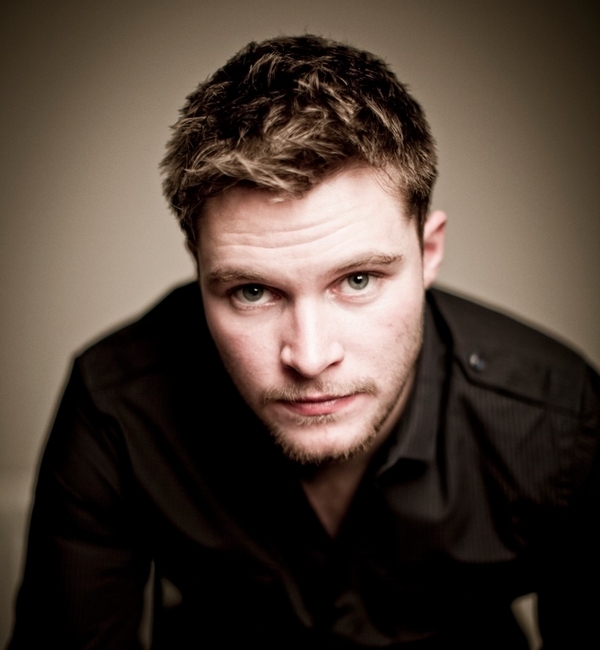 The Banter Salon takes place at Foxy John’s, Dingle on Friday December 6 (5-6pm – the David Gray special), Saturday December 7 (2-6pm) and Sunday December 8 (2-6pm) and there will be special musical guests each day. Admission is free, but space is strictly limited so get there early. Full information on all Other Voices’ activities in Dingle over the weekend, from the performances in the church to the music trail, here.